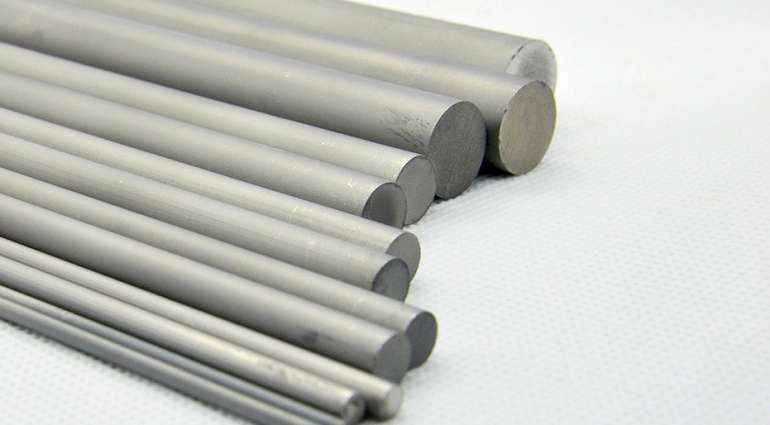 Specialized in carbide round bars, Meetyou Carbide manufacture and stock carbide rods for you. 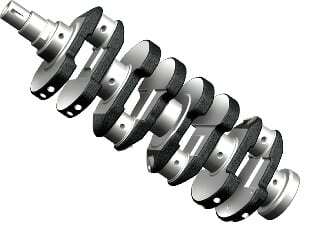 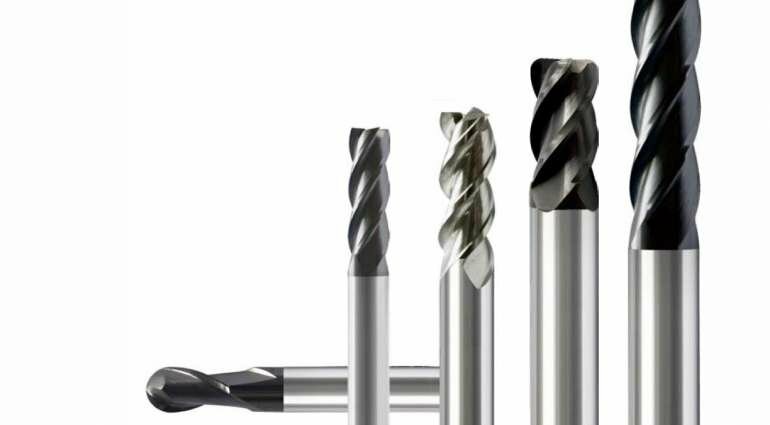 We produce and stock all kinds of standard end mills for steel, aluminium, stainless steel, etc. 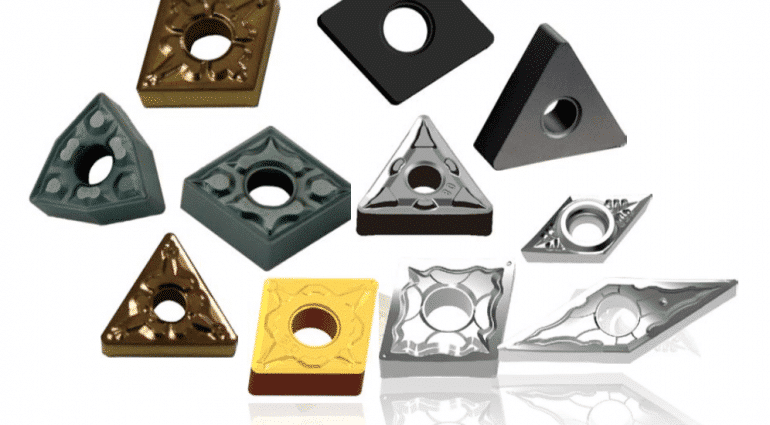 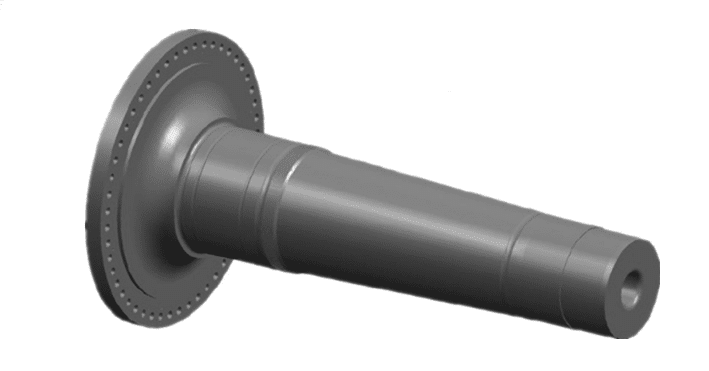 We manufacture and stock ISO carbide inserts for multiple applications.OEM is also accepted. 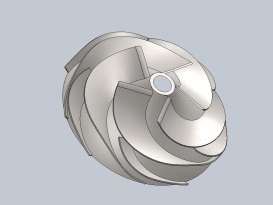 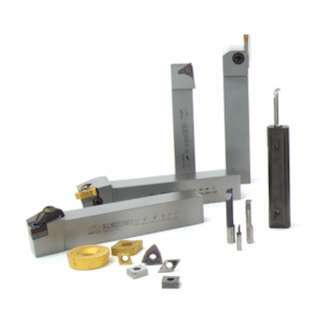 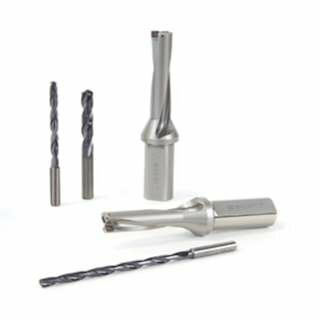 We provide cnc turning tools, including turning inserts and holder. 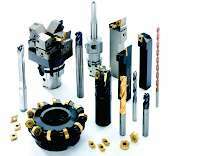 We offer drilling inserts and solid drills. 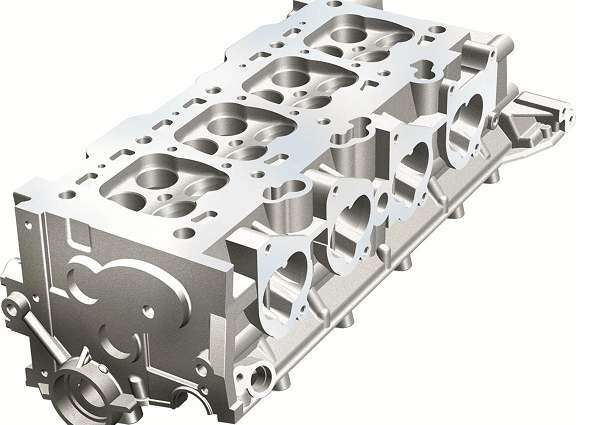 The cylinder head is one of the key components of aengine, with cova er mounting surface as the top surface, lower surface mating with upper surface on the cylinder body, exhaust pipe joint surface at two sides, front shroud in the front, transmission at the rear, respectively. 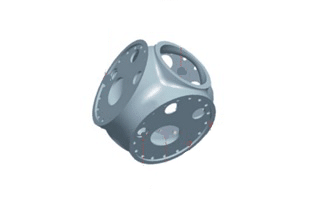 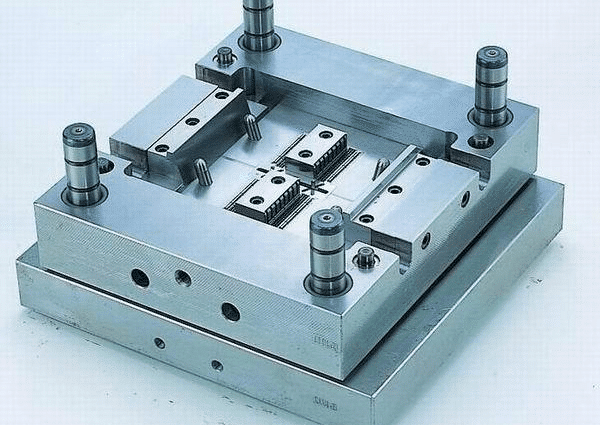 All six surfaces are mating surface, requiring accurate dimension, perpendicularity with each other, good flatness and lower surface roughness. 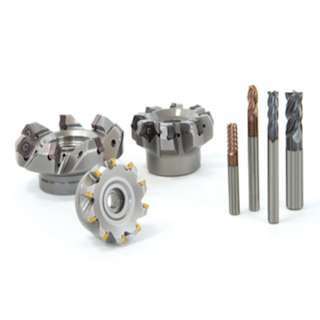 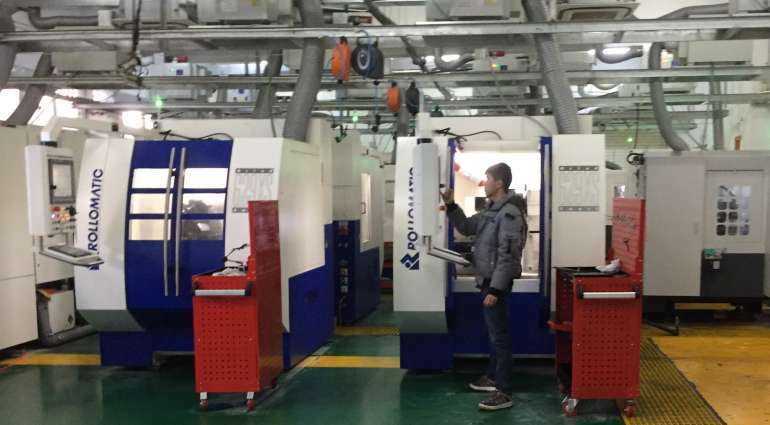 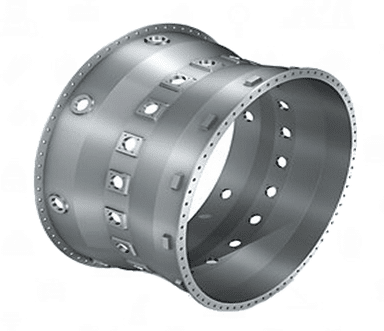 MCCT specializes in various types of CNC precision machining, including turning, grinding, milling, etc.